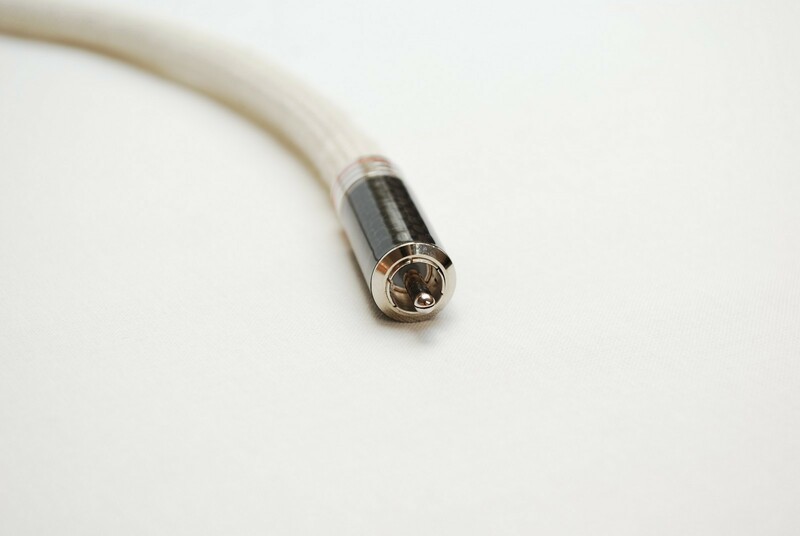 Silver CX ™ Coaxial Cable – Designed to Deliver a TRUE Sonic Difference! 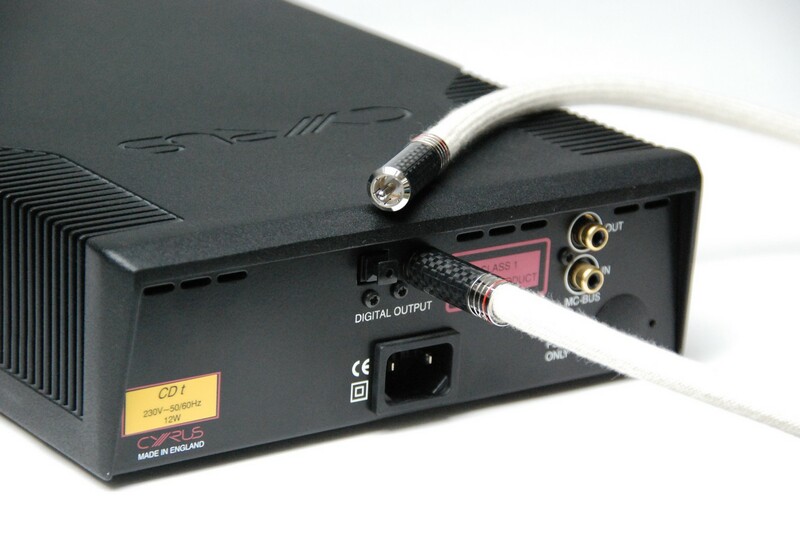 Reveal Your DAC Musicality Using True High End Digital Coaxial Cables! 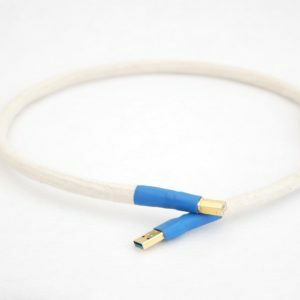 High purity 99.9% soft silver used for 20AWG solid core conductors to provide incredibly fast and dynamic sound reproduction, helping you to hear much more of the original music. Carbon Fibre and Rhodium-plated Tellurium Copper RCAs used for HIGHEST signal conductivity. 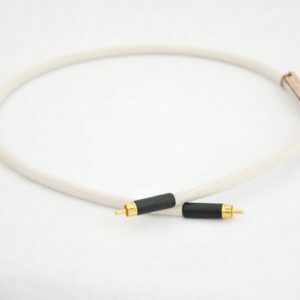 No compromise on the cable design and parts – true High End coaxial interconnect. Natural tone quality, spatial imaging and powerful dynamics of live music. 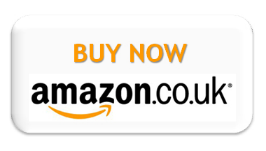 Towards your musical pleasure and the perfect sound reproduction at your home for many years to come. 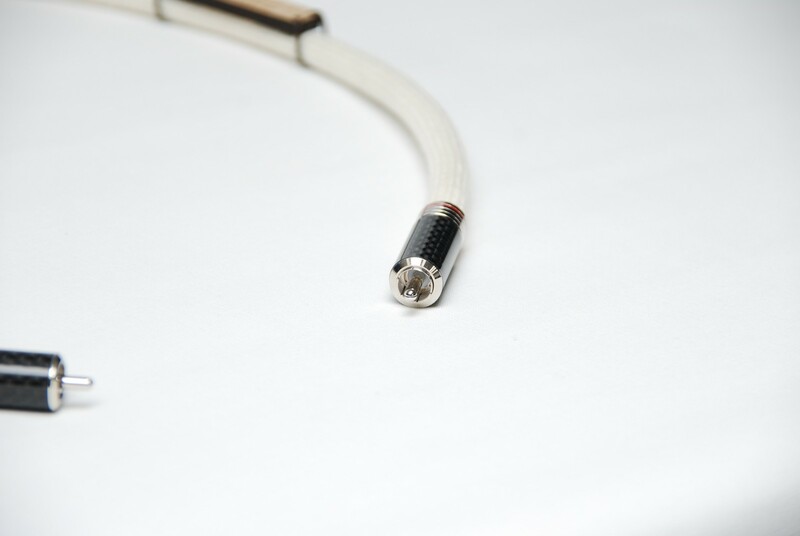 Audio Professional High Quality AUDIOPHILE Grade Malega SILVER CX ™ coaxial digital cable, meticulously designed using purposely selected high quality components and high purity finest silver for solid core conductors (for + and – ) to achieve a high fidelity sound as long as your components allow. 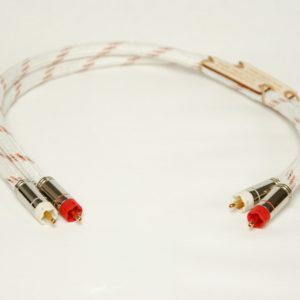 NO compromise on the cable parts and design, rest assured you get professionally designed SPDIF coaxial cable that reveals your audio gear its true sonic potential! The SILVER CX ™ designed to let you hear slightest nuances of the original music as well as to bring musical emotions from your audio recording. 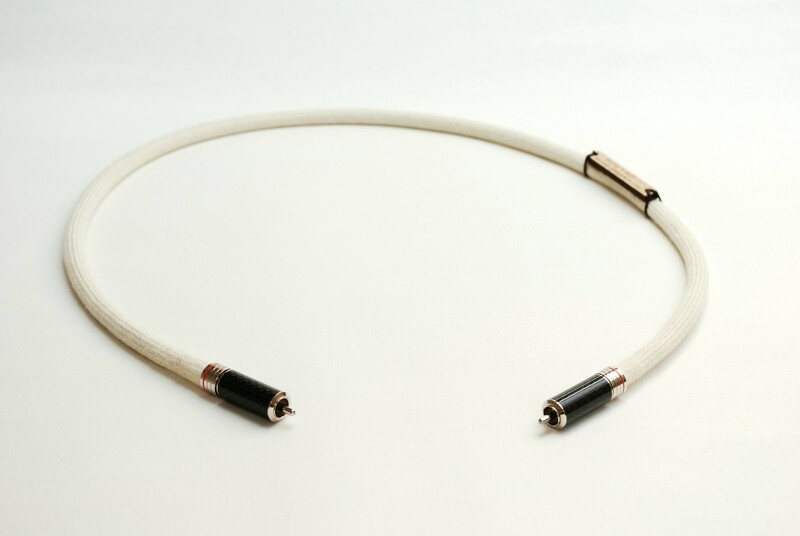 The sense of performance and the musical involvement that a high quality coaxial cable make possible to experience. 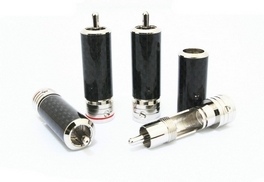 Highest quality carbon fibre rhodium-plated tellurium copper RCA connector used for the BEST possible signal connection and therefore having the least effect to the very delicate digital audio stream. The RCAs are UNS C14500 tellurium copper containing 99.5% copper, 0.5% tellurium (Te), and 0.008% phosphorus. Its copper content is purest copper grades and it`s better mechanically than conventional pure copper. 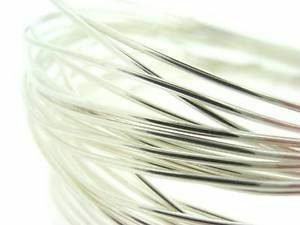 Purest silver of 99.9% used for solid core conductors to provide a very clear analogue like and dynamic sound, that can only be achieved by using a very finest parts as well as design specifics, allowing a listener to hear a true High End sound reproduction at home. 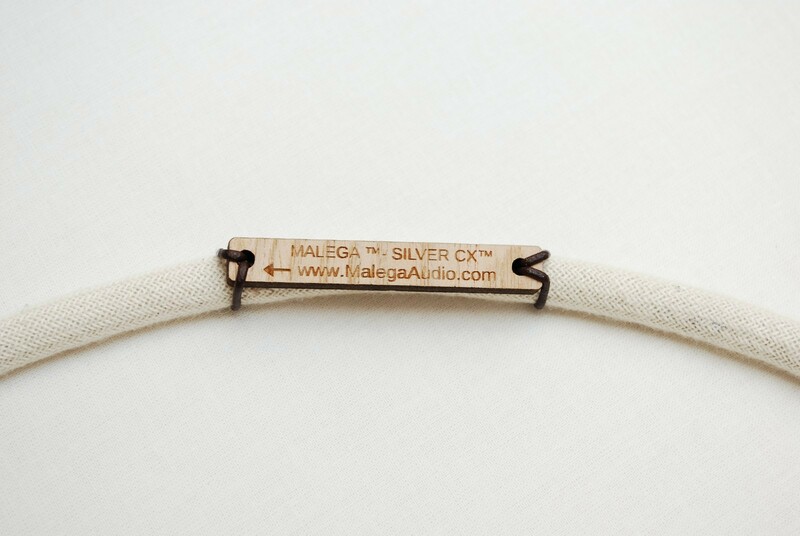 The Malega Audio SILVER CX ™ coaxial audio cable may very well be the one you are looking for. 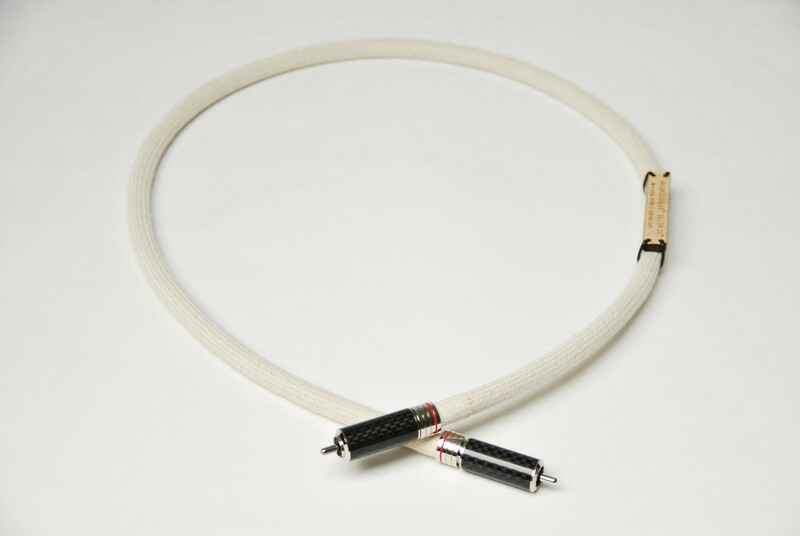 I highly recommend to audition this cable, I’m pretty sure it will help your audio components to reveal more insight into musical performance. Please allow at least 48 hours for the cables to settle by playing music through them. Feel free to ask any questions you may have I will try to answer in timely manner.